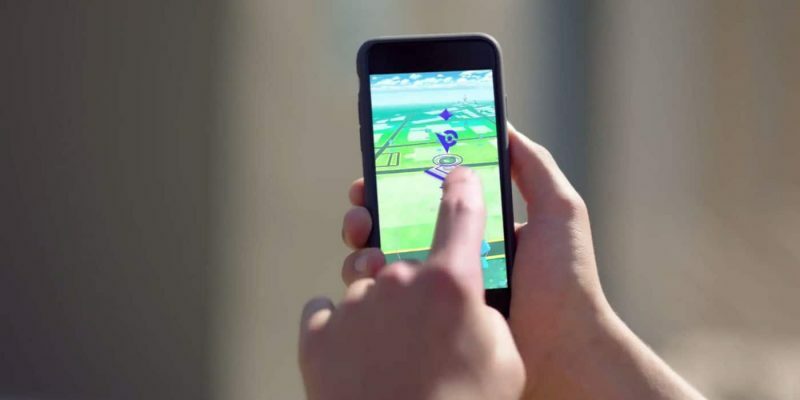 What made Pokémon Go a phenomenal success is its catchy combination of gaming in the real world through augmented reality. 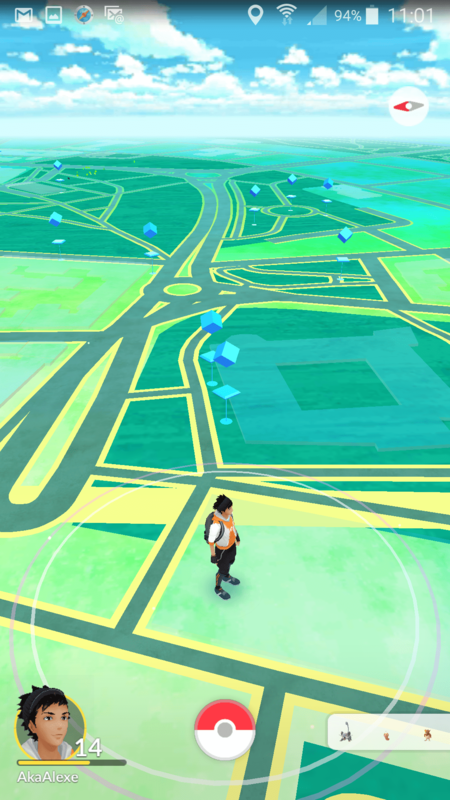 It’s safe to say most Pokémon Go players would have never dreamed of walking just for the sake of playing a game, even though they’re probably doing it as we speak. Another interesting fact about all this walking that’s needed to hatch eggs, hunt for wild Pokémon and be able to access Gyms and PokéStops, is it also rewards those who were already being active (besides staying healthy of course). Even though I walk my dog every day, rain or shine, I now also enjoy playing Pokémon Go during our daily walks. It may not be the reason I’m walking but it sure makes it more fun. 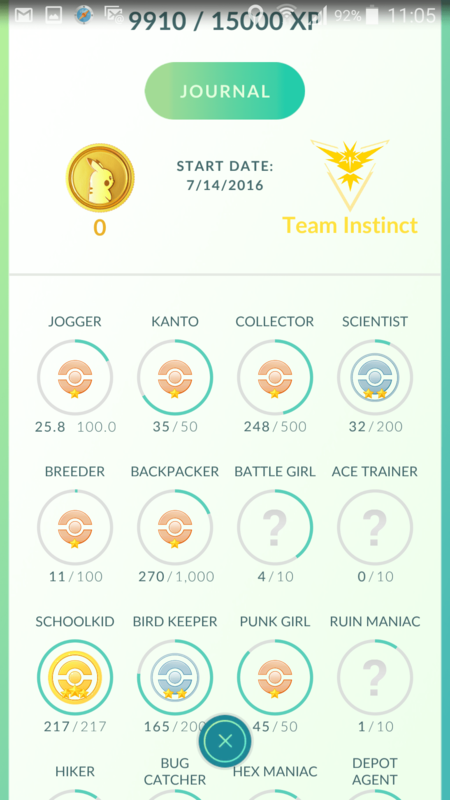 I’m guessing most of you would love to find out how much you walked playing Pokémon Go and the game lets you easily do that. The guide is the same for both Android and iOS devices, so you can follow the steps below regardless which mobile platform you’re using. 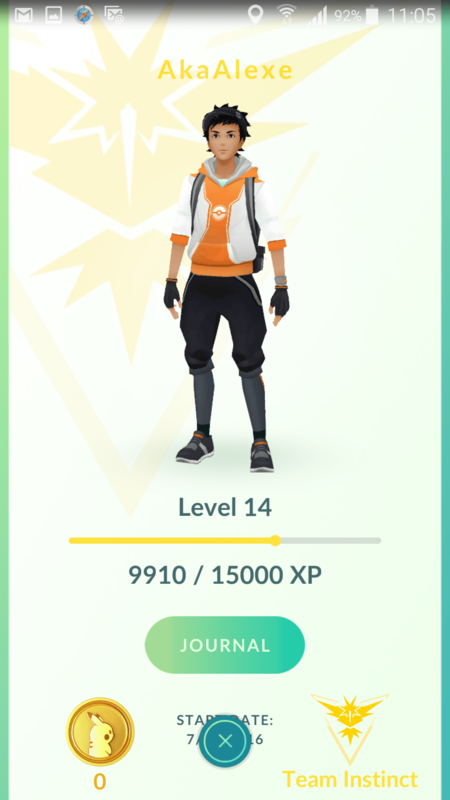 On the main screen, tap on your avatar icon located in the bottom left corner. This will open up your profile page. There is a lot of information on your character page, including the number of earned medals. Scroll down a bit and you will find the JOGGER medal – this is the one we’re interested. 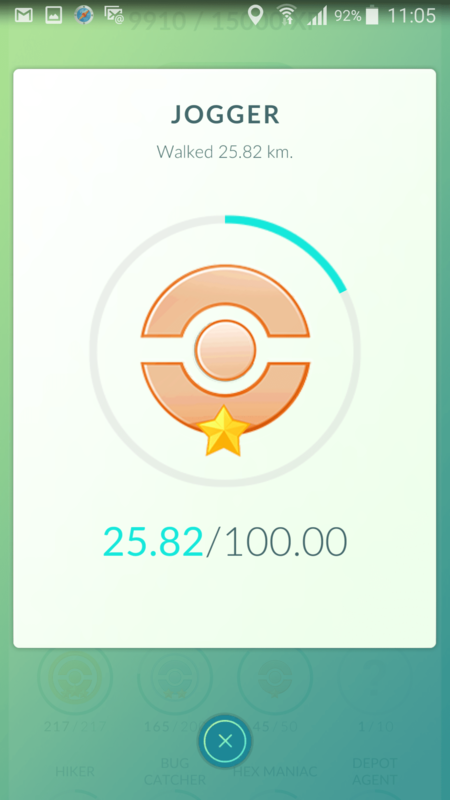 You can see exactly how much you walked while playing Pokémon Go directly under the medal. However, you can also tap on it to see this information expanded. The JOGGER medal is dynamic, and it will always reflect the total distance you walked so far. Share this post if you liked it and don’t forget to follow us on Facebook,Twitter and Google+ to stay up to date with the latest apps, games, guides and everything Android, iOS and Windows Phone.